The Crown Jewels Litter has ARRIVED! If you are on our waiting list and would like to go "active" for this litter, please email us. for information on our future breeding plans. 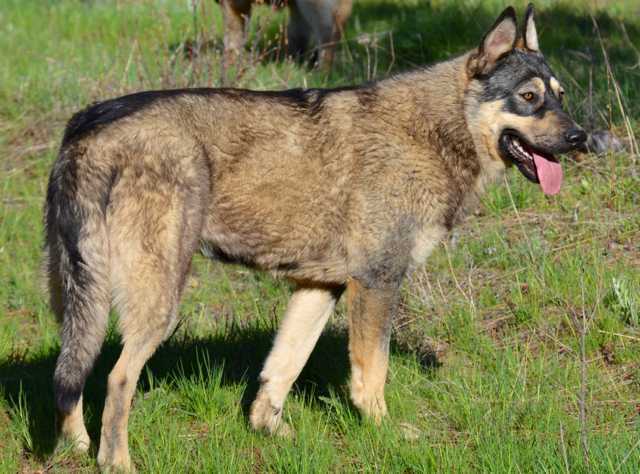 How DireWolf Dogs of Vallecito plans to improve the American Alsatian breed with each litter. 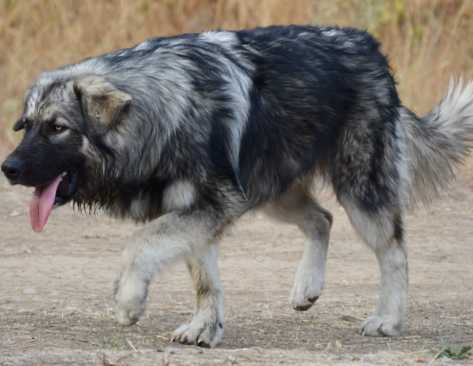 How DireWolf Dogs of Vallecito follows the National American Alsatian Breeder's Association's Code of Ethics. DireWolf Dogs of Vallecito extensive lifetime puppy guarantee. 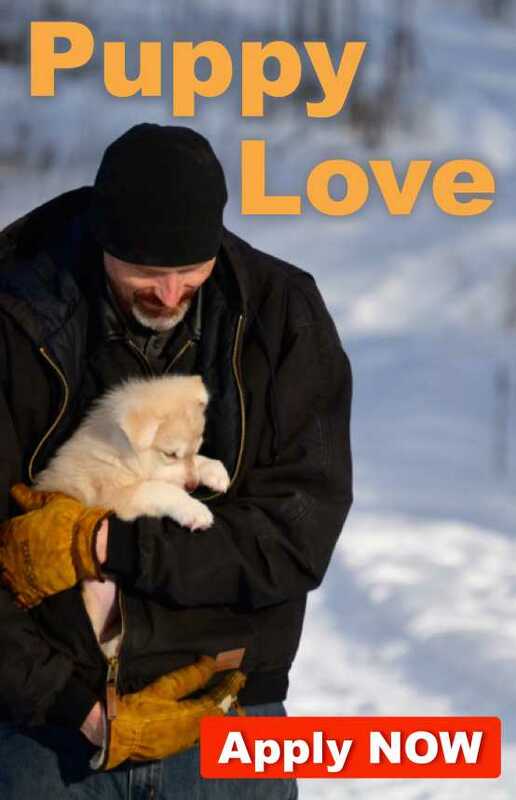 How to purchase your new puppy from DireWolf Dogs of Vallecito from beginning to end. How to get your new puppy from our house to yours. to view more videos and pictures.